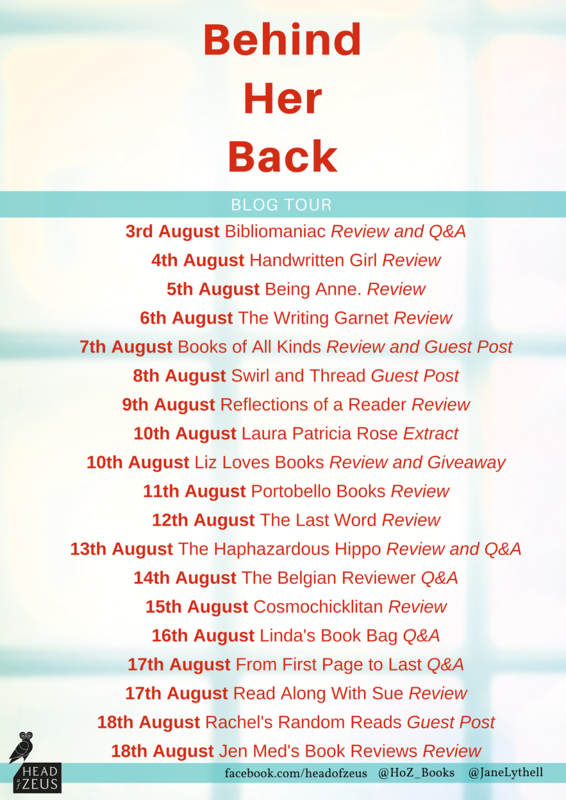 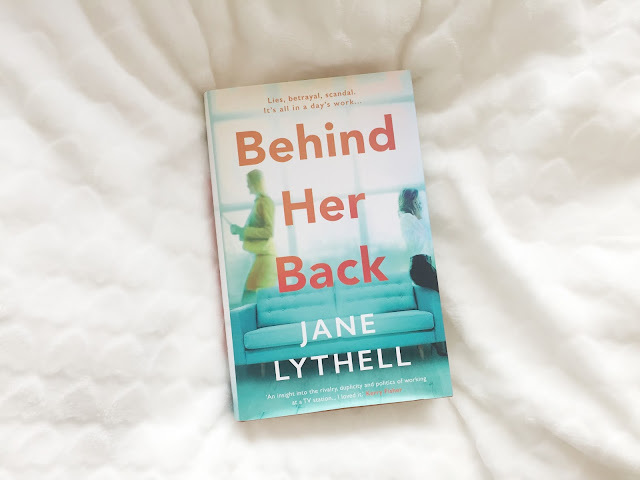 I am delighted to be on the tour today for Behind Her Back by Jane Lythell with an exclusive extract. 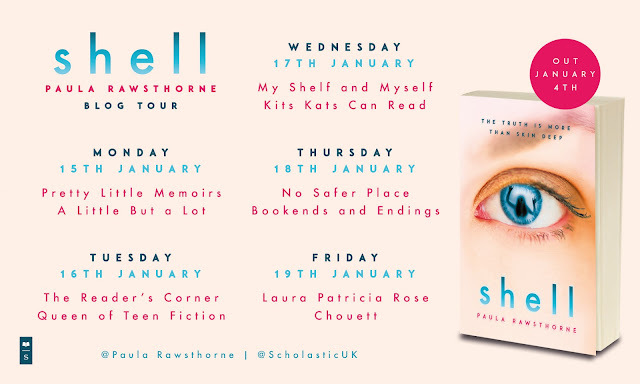 Don't forget to follow along the tour with the stops below. 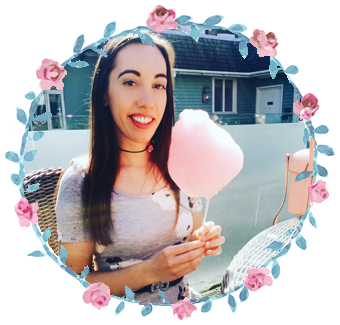 Chalk Farm flat, Sunday, 2 p.m.
Hello Laura and thanks so much for sharing an extract from Behind Her Back. 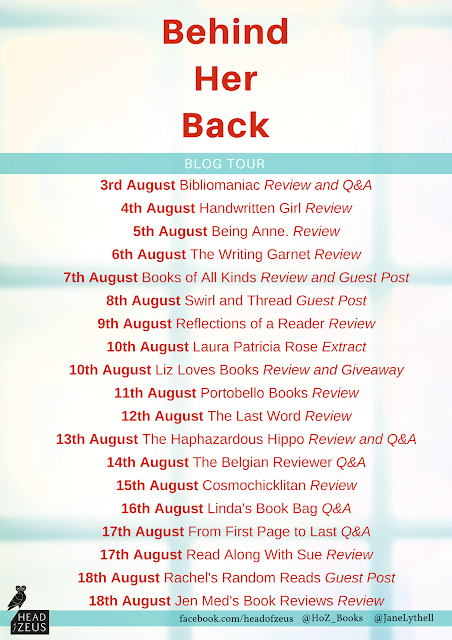 It's lovely to have you as part of the Blog Tour.